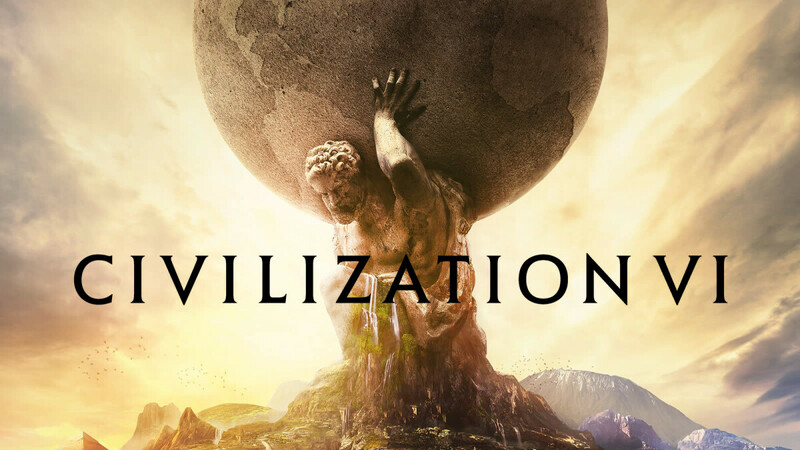 Productivity killer much-beloved strategy game Civilization VI is launching on the iPhone. Previously an iPad-only title, the turn-based strategy game is now available as a universal iOS app, meaning that if you already own the iPad version, you can download it for free on your iPhone. What's more, to celebrate the launch of Civilization VI, there's a sweet 60 percent discount on the full game. Instead of $59.99, the entire game can be unlocked for $23.99. This may sound like a lot to pay for a mobile game but Civilization VI is not some dumbed-down mobile port with tacked on touchscreen controls. It's the full experience that you get on PC and it controls quite well on the iPhone. The only thing that may put you off a bit is the size of the screen, though it shouldn't be an issue on the iPhone XS Max. If you haven't had the chance to play a Civilization title before, you can play the first 60 turns of the game for free. The game requires iOS 11 or later and is compatible with the iPhone 7 and up.